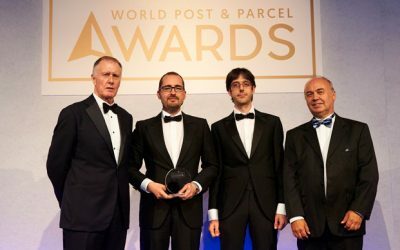 All the latest news and updates from The World Post & Parcel Awards. 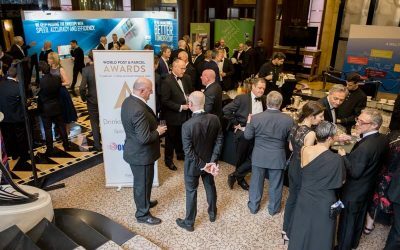 If you have any questions about the Awards please contact a member of the team at [email protected] or call +44 (0)1628 642910. 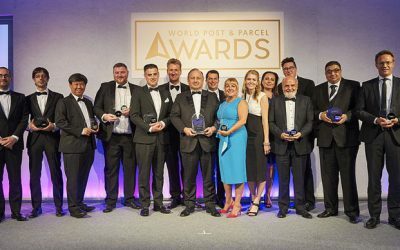 We are delighted to announce the shortlisted applications for the World Post & Parcel Awards 2019.
ollowing requests from our applicants, you now have until Friday 8th March to perfect your entry for the World Post & Parcel Awards. 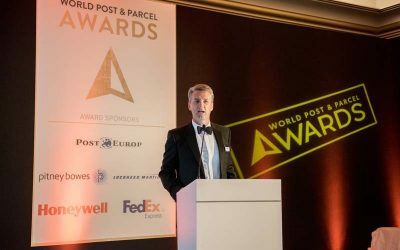 With just under two weeks to go until the deadline, time is running out to submit your entry for the World Post & Parcel Awards 2019! 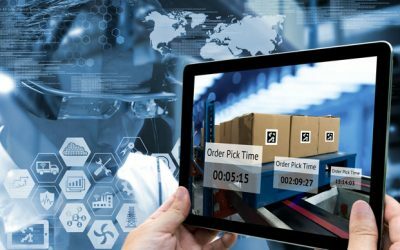 Lise Côté, GM Consumer & Small Business Marketing at Canada Post, winner of the Delivery on Demand Category in 2018 tells us more about their winning entry. 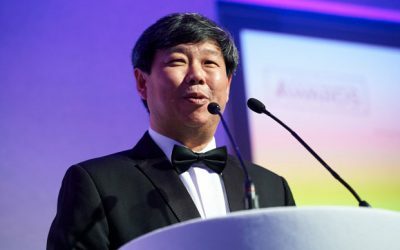 Mr Tan Tien Po, Head of Domestic Mail at Singapore Post, winner of the Technology Category in 2018 tells us more about their winning entry. Carlos Suárez and Carlos Rodriguez, heads of the TMall Store project at Correos, which won the Cross Border Growth Category in 2018 tells us more about their winning entry. Mrs. Nada Genadry, HR Director at LibanPost, winner of the Corporate Social Responsibility Category in 2018 tells us more about their winning entry. 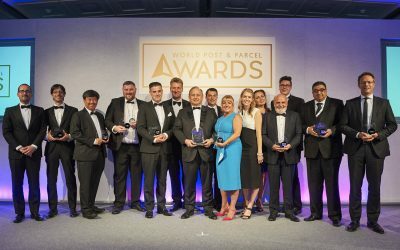 We are delighted to announce that applications for the World Post & Parcel Awards 2019 are now open! 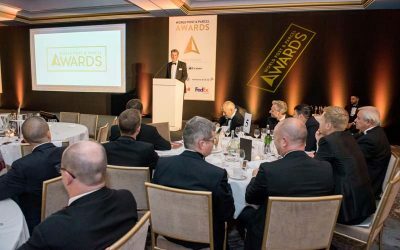 Part of the world-renowned World Post & Parcel Awards programme, the nominations for this 2019’s Industry Leadership Award are now open! 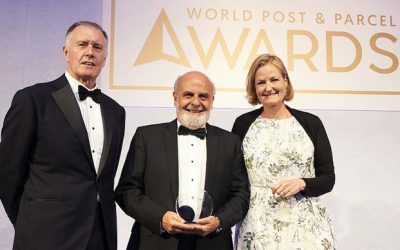 News and stories from last year’s World Post & Parcel Awards in London. 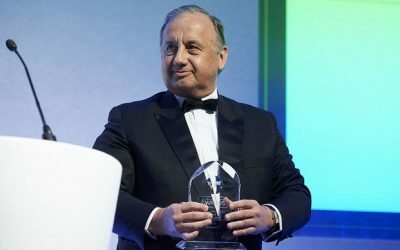 Francisco de Lacerda, CEO of CTT Portugal Post, has won the Industry Leadership Award at the World Post & Parcel Awards 2018. 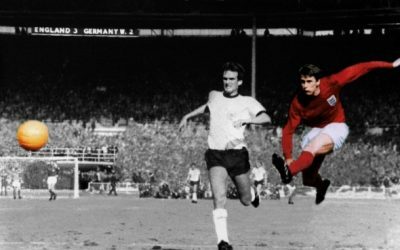 As excitement reaches fever pitch ahead of this year’s World Post & Parcel Awards, we’re delighted to announce that the Awards Gala Dinner will be hosted by none other than England Football Legend and World Cup Winner, Sir Geoff Hurst. 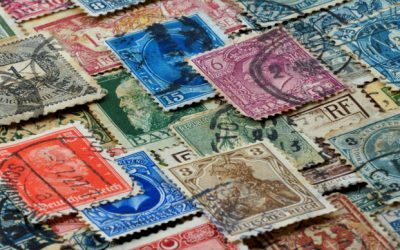 Triangle Management Services is delighted to announce the shortlist for the 2018 World Post & Parcel Awards. Deadline Extended! You now have until March 9th to perfect your entry! 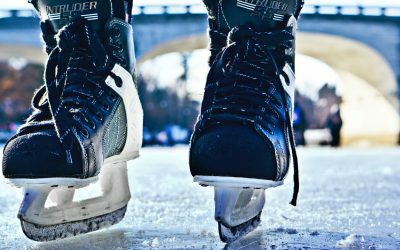 If the sight of world-class athletes skating and skiing their way to Olympic gold in Pyeongchang has inspired you to grab your own piece of glory – now is your chance! 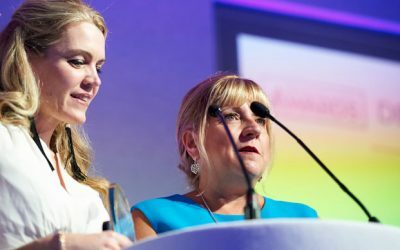 The deadline for the World Post & Parcel Awards is 2 March; so there’s still time for you to prepare and submit your entry, but you’ll need to get your skates on! 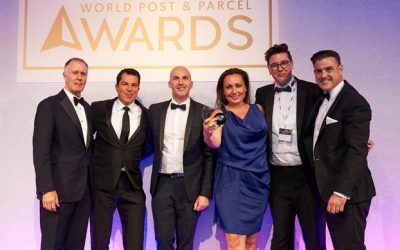 In the build up to the 2018 World Post & Parcel Awards, we take a look back at some of our previous winners and examine what winning at the Awards means to them and their businesses. 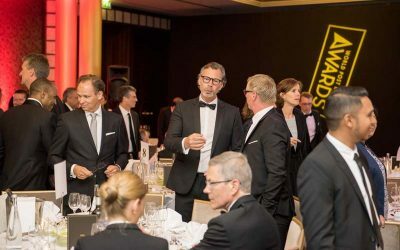 In this final article we talk to Deutsche Post DHL Group, winners of the Corporate Social Responsibility Category in 2017. 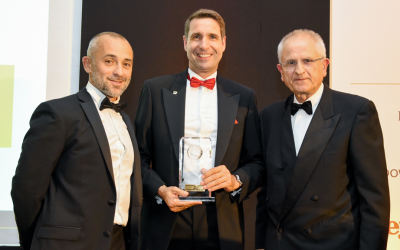 In the build up to the 2018 World Post & Parcel Awards, we take a look back at some of our previous winners and examine what winning at the Awards means to them and their businesses. In this third article we talk to ArrowXL, winners of the Delivery on Demand Category in 2017. 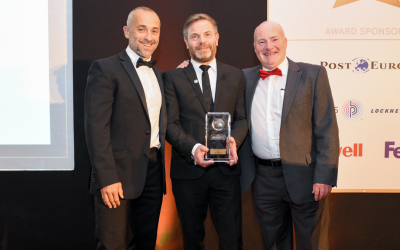 In the build up to the 2018 World Post & Parcel Awards, we take a look back at some of our previous winners and examine what winning at the Awards means to them and their businesses. 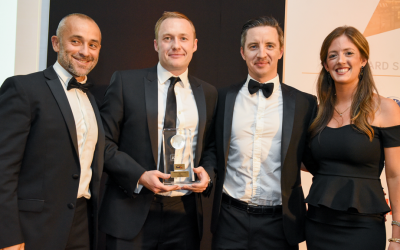 In this second article we talk to Post Office Ltd., winners of the Customer Service Award in 2017. 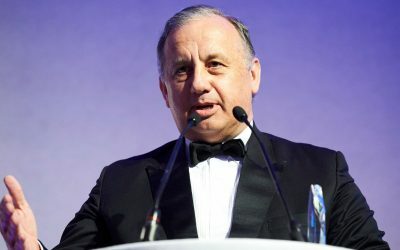 In the build up to the 2018 World Post & Parcel Awards, we take a look back at some of our previous winners and examine what winning at the Awards means to them and their businesses. 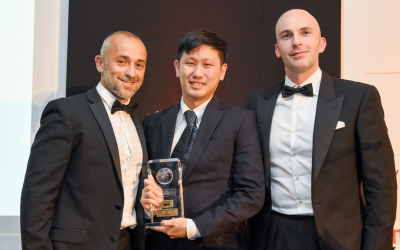 In this first article we talk to Singapore Post, winners of the Retail Customer Access Award in 2017. 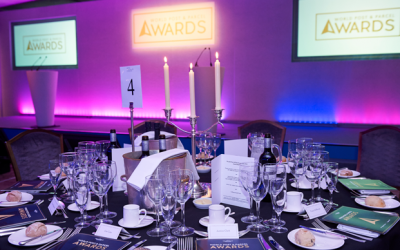 The culmination of the Awards is the gala dinner, where the winners from the shortlisted entries will be announced. 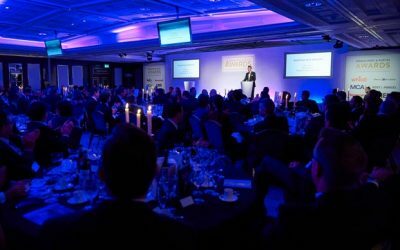 You can book your place at the Awards ceremony and enjoy a fantastic evening of fine dining, celebration and networking.